Presentations from the Citrus Summit are available on the Citrus Summit Website. 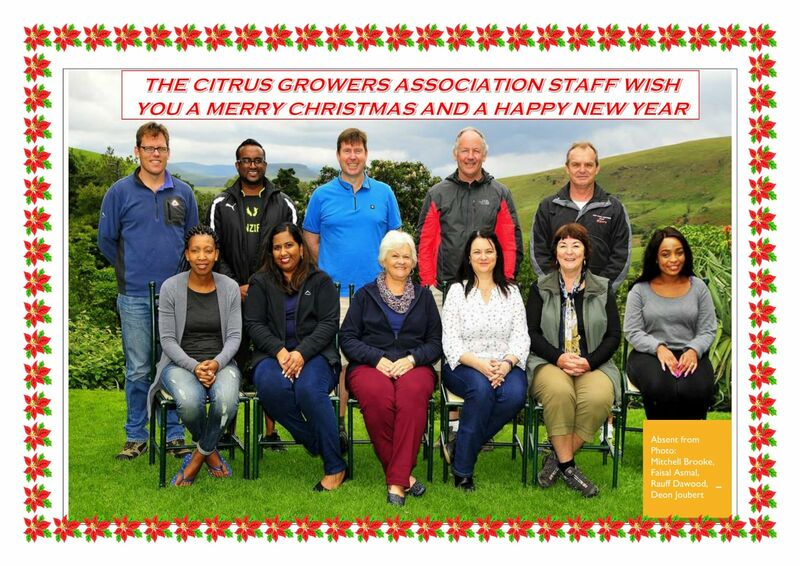 Photos of CGA and CA staff 'educational' visits to Durban Port, citrus farm and packhouse - Click on Gallery. Withdrawal Letter SOP - MIddle East; "" "" ""
2017: CGA celebrates 20 years! 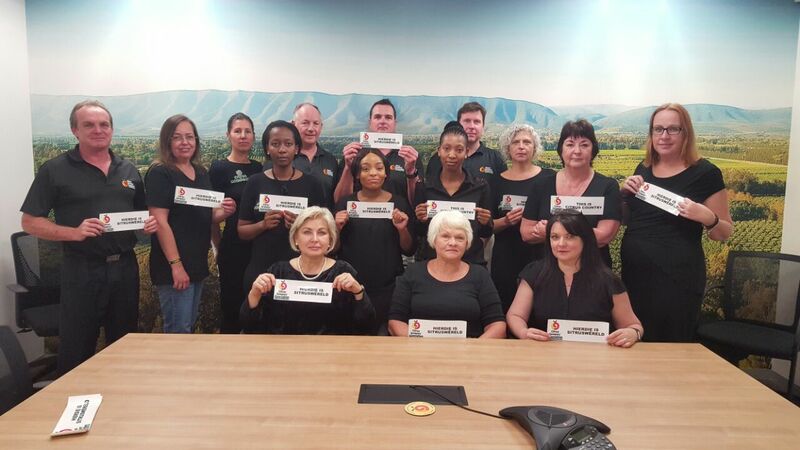 IN SUPPORT OF PROTEST AGAINST FARM MURDERS IN SOUTH AFRICA. Citrus Industry Stats Book 2017 - Information page, Member login. www.greatfruitadventure.com and on their Facebook Page. greatfruitadventurefacebook.